With a total reach of 350,000 people every month, SoNailicious.com is one of the top beauty websites, not just in Australia, but worldwide. Want to join us? We’d love to hear from you! Take your pick from the options below. 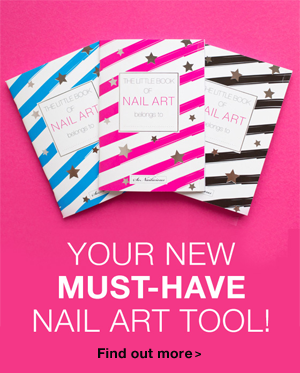 Are you interested in your products or services being featured on SoNailicious ®? We’d love to introduce you to our community! We’re young, socially engaged, intelligent and beauty savvy women who like discovering new exciting products. We offer advertising programs to a limited number of premium brands. Email us at info (@) sonailicious.com for our advertising packages with ad rates, traffic and demographic info. We love working with brands on exciting, creative campaigns that relate to our readers. We’ve successfully collaborated with such high profile brands as OPI, Young Nails, Jamberry, Schwarzkopf, Gregory Jewellers, Revitanail and Mint Polish, just to name a few. Email us at info (@) sonailicious.com to discuss how we can best work together. SoNailicious founder, Maria Vlezko frequently contributes to features on beauty, nail art, social media and female entrepreneurship for major online and print publications. She also is available for speaking engagements. If you’d like her to speak at your next event, arrange an interview or expert quotes, please contact Jess Tomlin at info (@) sonailicious.com. 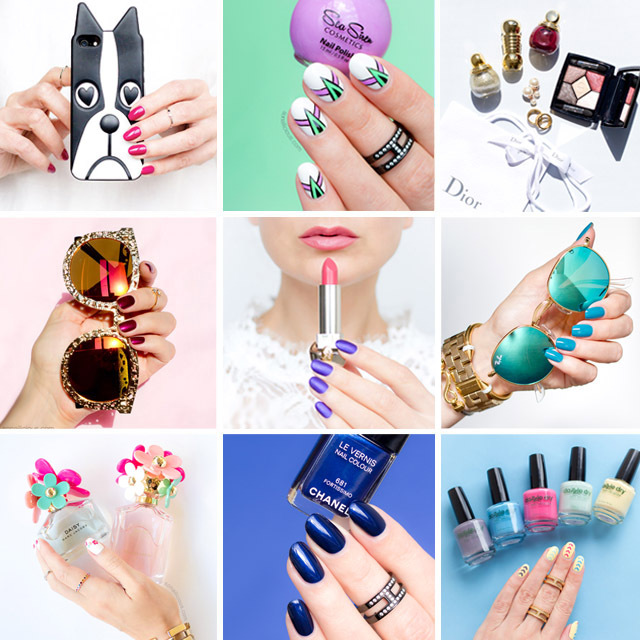 For more information on editorial manicures and custom nail art, please see this section. Are you looking for an engaging, colourful and bespoke way to animate your events? Then the SoNailicious pop up nail bar is what you need! We can support any size event. Whether it’s an intimate media launch, in-store activation or extravagant grand ball, the SoNailicious nail bar is the perfect way to add creative flair to your next event. For more information on pop up nail bars, please see this section. Do you need beautifully styled product photos, nail swatches or custom nail art photos to use for your social media, website or advertising? We can help you, email us at bookings (@) sonailicious.com for more information. Are you a professional manicurist, makeup artist, health or beauty expert? 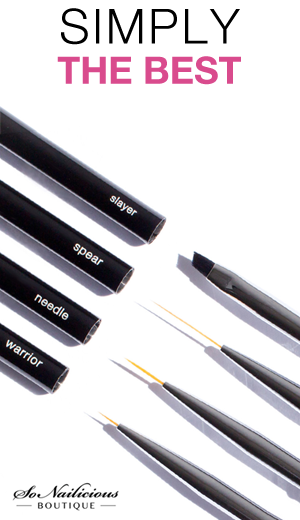 We’d love to feature you and your work in our Expert Advice or Nail File series. Get in touch to discuss how to become part of the SoNailicious ® family. It’s free!